It may come as something of a surprise (or not, depending on how well you know me) if I declare an eternal fascination for Las Vegas. 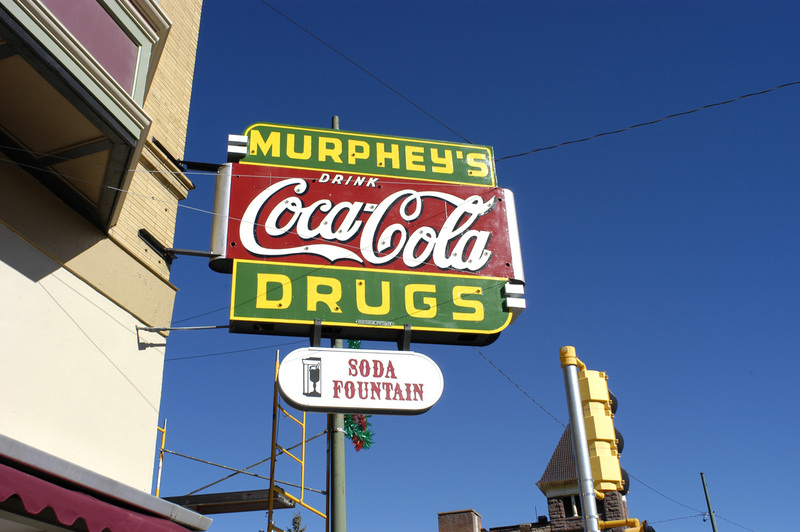 Not, I might add, the neon glitter of Las Vegas, Nevada, but the understated historic charms of Las Vegas, New Mexico. This is the place you’d holiday with Bill Collins (in matching salmon-coloured sports coats) rather than Richard Wilkins, where the only peacock feathers can be found on the peacocks they belong on, and finding a Busted Flush may require a trawl through the local thrift store for a John D. MacDonald novel. The New Mexico version was the original, established in 1835 when this part of the world was the property of Mexico. It was an important link on the Santa Fe Trail and many of the Old West legends, including Wyatt Earp and Billy The Kid, peopled Las Vegas at various times. Doc Holliday ran a saloon there (and killed a man in a gunfight); another bar owner was Robert Ford, who murdered outlaw Jesse James. In its heyday, Las Vegas was not only one of the biggest cities in the region but reputedly one of the roughest, its reputation for lawlessness far exceeding Dodge City or Tombstone. The city’s fortunes picked up further with the arrival of the Atchison, Topeka & Santa Fe Railroad in 1879. It was at this time the town split in two with Old Town based around the original 1835 city square while New Town was anchored by the railway station two kilometres to the east. The glory days of Las Vegas lasted until the 1950s, when rail travel was supplanted by the automobile and the burgeoning interstate highway system. Santa Fe, that tourist-choked Disneyland of adobe, the town that launched a thousand homeware stores, became the drawcard for interstate visitors and Las Vegas went to sleep, a lucky occurrence for those who enjoy a destination with lashings of history. 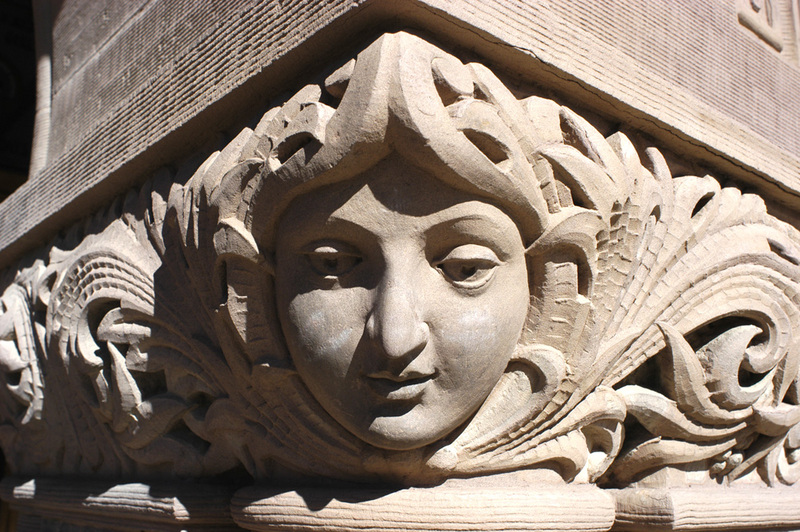 There are more than 900 buildings listed on the National Register of Historic Places, from richly-ornamented commercial buildings through to the pristine residential streetscapes of Lincoln Park, Carnegie Park and the North New Town district. One stand-out is the extraordinary Montezuma Hotel, otherwise known as the Castle, built in the Queen Anne style as a luxury spa resort by the Atchison, Topeka & Santa Fe Railroad Company. Completed in 1886, it replaced the first hotel, which opened in 1882 and burnt down the same year, and a replacement building that suffered the same fate. 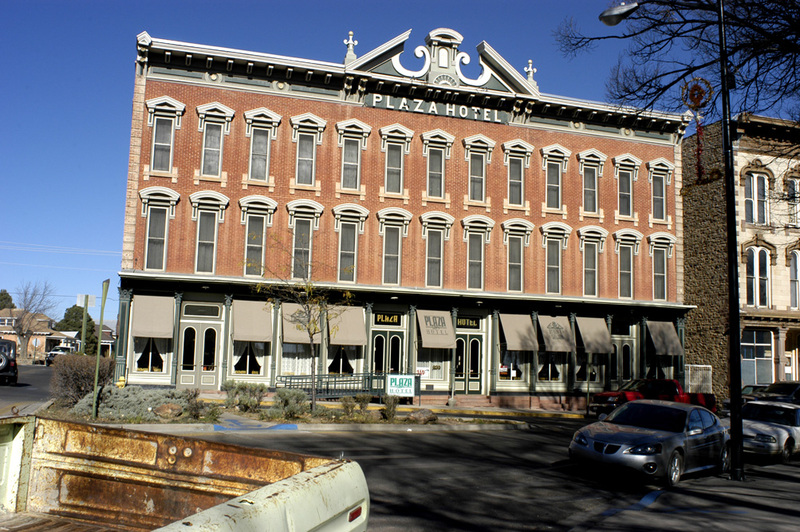 The first building in New Mexico to have electric lighting, it continued as a hotel until 1903, then underwent varying uses including a Jesuit seminary. In 1981, it was bought by American industrialist and philanthropist Armand Hammer as the site of a United World College, which continues to this day. Las Vegas also stands out as a location for film-making. In the silent movie era, it was favoured by cowboy star Tom Mix (about 30 films he either starred in or directed utilise Las Vegas as a backdrop). More recent films include the 1984 action adventure Red Dawn (Patrick Swayze loved the area so much he bought an 800-hectare ranch nearby, where his ashes were reportedly scattered following his death in 2009), Convoy (1978), John Carpenter’s Vampires (1998), All The Pretty Horses (2000), and Wild Hogs (2007). Actor Val Kilmer also has a 2,000 hectare ranch outside town. There are two movies that will forever be closely associated with Las Vegas. The main street of Old Town was used in Easy Rider (1969), where Peter Fonda and Dennis Hopper ride behind a parade and are arrested, meeting Jack Nicholson in the town jail. And extensive use was made of Las Vegas in the Oscar-winning No Country For Old Men (2007), especially the Plaza Hotel on the Old Town Square. Built in 1882 in a High Victorian Italianate style, the Plaza Hotel is a stylish and comfortable base from which to explore the town. The adjacent Charles Ilfeld Mercantile Building, which opened in 1891 as the first department store in the southwest, was restored and added to the guestroom inventory in 2009. Las Vegas is small-town America at its most striking. The locals are friendly and hospitable, there’s a good mix of antique shops, book stores and cafes, and the relaxed pace of life makes it an ideal rest stop on any road trip through America’s southwest. For architecture and movie fans, the attractions are even more compelling. This is an example of how a trip to the US can be varied and different to what is seen by just going to big ciites. The small towns are at times scary and at other times enlightening and fun – just like this one!